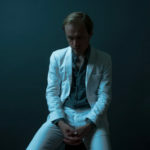 Slow Dancer is aiming even higher on his new album In A Mood, featuring a “more expansive, more ambitious” sound that’s “less about the stories we tell ourselves when in love and more about the moods that can come creeping over a relationship” at any time. Simon Okely grew up near West Australian city Perth, in a “tiny farming town” where, as a small kid, he would bring a toy ukulele to church every Sunday and strum along as though he was playing the hymns. After growing up and learning the guitar aged nine, he inheriting his grandmother’s piano and gradually becoming fascinated with the intense, intimate folk of Nick Drake, rhythm and blues vanguards Otis Redding and Wilson Pickett and his parents’ favourite Van Morrison (an artist he “loved as a child, felt disgusted by as a teenager, then came to adore again as I grew older,” he laughs now). “Come as simple as the sun and as steady as a breath,” sings Okely on melancholy new single ‘Don’t Believe’ over a smooth, slow groove, tremolo chimes of guitar and heartbreaking strings. “Let the evening come undone, and the thoughtful take a rest,” he sings on the track. 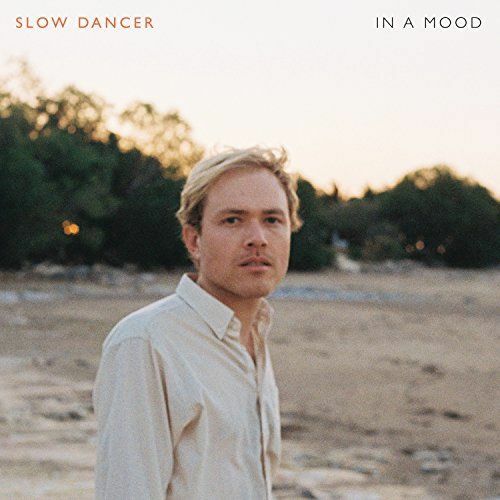 Slow Dancer is aiming even higher on his new album “In A Mood”, featuring a “more expansive, more ambitious” sound that’s “less about the stories we tell ourselves when in love and more about the moods that can come creeping over a relationship” at any time. The second album features the singles ‘It Goes On’, ‘Don’t Believe’ and ‘I Would’. To celebrate its release, Slow Dancer will embark on a short Australian tour. “In A Mood” is out now via Pieater. Slow Dancer will release his stunning sophomore album “In A Mood” on June 9th via Pieater/ATO Records. Simon Okely is lost in time. 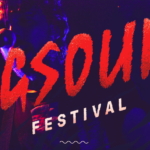 Or at least, his songs as Slow Dancer sound that way: warm, near-whispered indie-rock love letters to the 60s and 70s rhythm and blues records his parents would play on family car rides down Australia’s winding west coast, heavy on nostalgia and even heavier on imagination. His 2014 debut ‘Surrender’ was a melt-your-heart, Fleetwood Mac-with-Neil Young licks “pop postcard” from another time, another place. Now returning in 2017 with ‘In A Mood’, Okely is aiming even higher, featuring a “more expansive, more ambitious” sound that’s “less about the stories we tell ourselves when in love and more about the moods that can come creeping over a relationship” at any time. It’s no wonder his music is already striking a chord with fans of Mac DeMarco, Tobias Jesso Jr, Connan Mockasin and more. 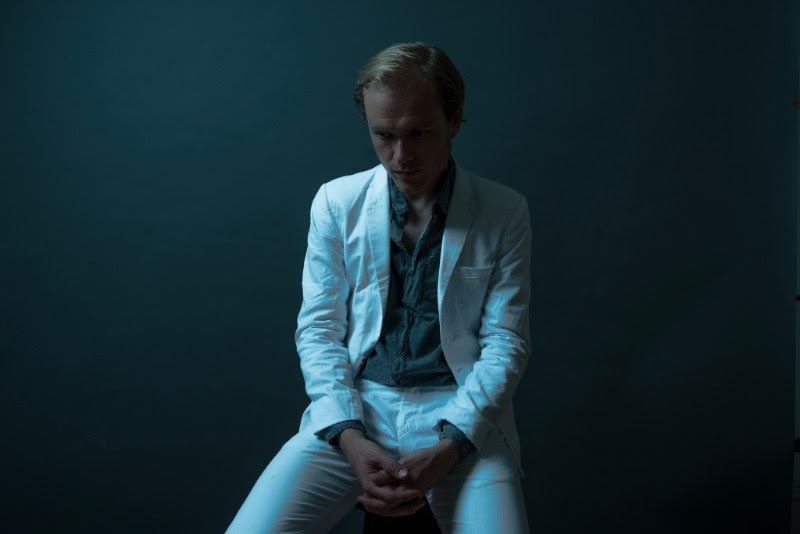 After appearing alongside Margaret Glaspy and Cameron Avery on their recent Australian tours as well as playing select US and UK dates which included SXSW, Slow Dancer will bring his new record to life on July 6th in Melbourne, July 7th in Brisbane and July 14th in Sydney.